Note: We’re celebrating the upcoming launch of our new book, “How Hard Is It to Be Your Customer? 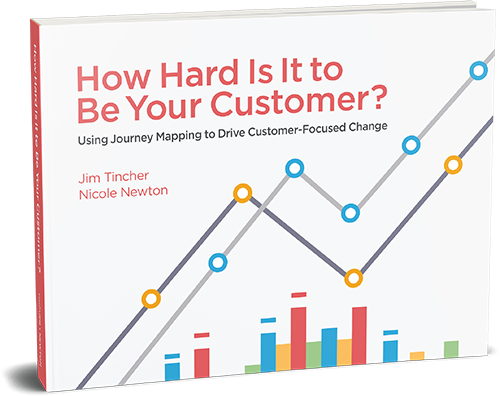 Using Customer Journey Mapping to Drive Customer-Focused Change,” by Mapper-In-Chief Jim Tincher and B2B Practice Lead Nicole Newton. In the book, we introduce five journey mapping questions to answer as you launch your customer journey mapping effort. First, Jim walked through “What’s the Business Problem or Opportunity? 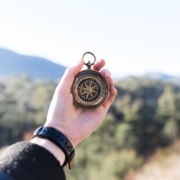 ;” Nicole introduced the topic of “What is the Right Journey?,” Jim wrote about “Who’s the Right Customer?” and Nicole documented how to select the right approach. Interested in the five journey mapping questions? Watch the intro to our YouTube series on the topic here. Now we come to the fifth question, and, as they say, “last, but not least,” but in our case, the last question is actually the most important to answer. That’s because we’re working to ensure that journey mapping drives change, but we know that usually, it doesn’t. 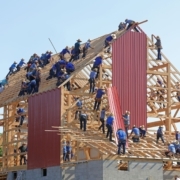 https://heartofthecustomer.com/wp-content/uploads/2019/04/randy-fath-531056-unsplash.jpg 1667 2500 Jim Tincher https://heartofthecustomer.com/wp-content/uploads/2015/01/hotc-logo.png Jim Tincher2019-04-16 04:00:302019-04-15 15:54:51The Most Important Question: Who’s on your Journey Mapping Team? Note: We’re celebrating the upcoming launch of our new book, “How Hard Is It to Be Your Customer? 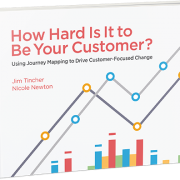 Using Customer Journey Mapping to Drive Customer-Focused Change,” by Mapper-In-Chief, Jim Tincher and B2B Practice Lead, Nicole Newton. In the book, we introduce five journey mapping questions to answer as you launch your customer journey mapping effort. 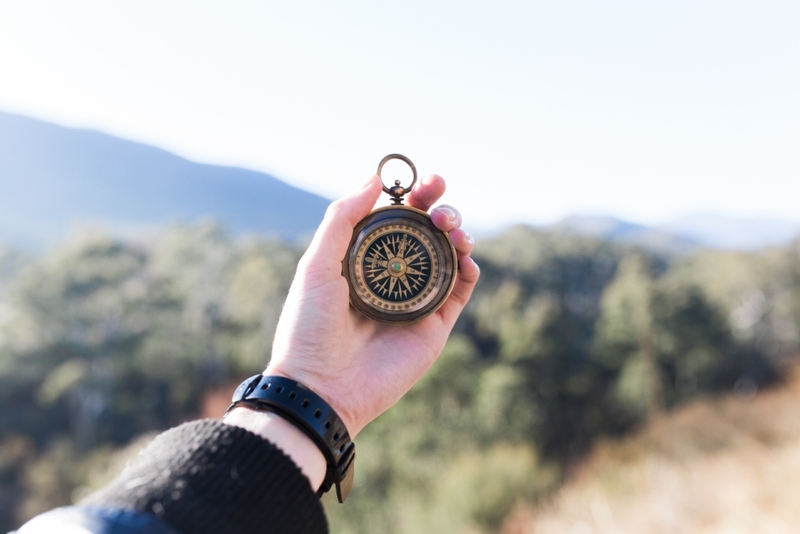 Once you’ve defined the customer and the journey you would like to map, you will need to select the best approach to collect information about the experience. https://heartofthecustomer.com/wp-content/uploads/2019/04/cedric-dhaenens-498496-unsplash-1.jpg 3202 5813 Nicole Newton https://heartofthecustomer.com/wp-content/uploads/2015/01/hotc-logo.png Nicole Newton2019-04-11 04:00:182019-04-11 09:30:52Collecting Information About Your Customer’s Journey: What’s the Right Approach? Editor’s Note: As we get ready for our book launch in May, we’re previewing the major topics. 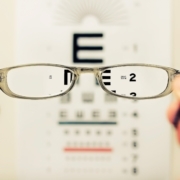 This post was written by co-author Nicole Newton, HoC’s B2B Practice Lead. You can read more about our book at https://heartofthecustomer.com/book/. What is the business problem or opportunity behind mapping? 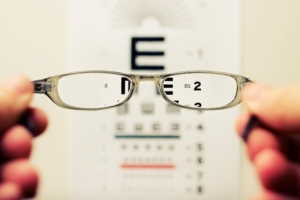 What is the right approach to gathering the voice of your customer? 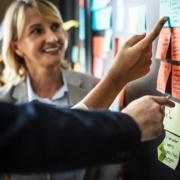 Who are the right people to be on your journey mapping team? https://heartofthecustomer.com/wp-content/uploads/2019/03/heidi-sandstrom-120382-unsplash.jpg 3648 5472 Nicole Newton https://heartofthecustomer.com/wp-content/uploads/2015/01/hotc-logo.png Nicole Newton2019-03-28 04:00:392019-03-29 13:43:55Defining Scope: Should You Map an End-to-End Journey or a Specific Sub-Journey? Editor’s Note: As we get ready for our book launch in May, we’re previewing the major topics. You can read more about our book at https://heartofthecustomer.com/book/. 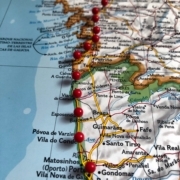 What differentiates a mapping program that drives action from one that doesn’t? A major factor is the reason for doing journey mapping in the first place. We can confidently predict whether a mapping program will be successful in our very first conversation. Does the company have a solid reason they want to do mapping? Or is it because they heard it’s a good thing to do? At Heart of the Customer, we’re pleased to introduce our forthcoming book on journey mapping best practices! Journey mapping opens up extraordinary avenues for business growth, but only when done wisely and well. Through insight from CX pros, extensive research, and real-world case studies, you can learn the best way to capture your customers’ experiences to drive action that gets results, boosting loyalty, satisfaction, and your bottom line. Two weeks ago I hosted a webinar with Intouch Insight (you can view the recording here), and I was blown away with all of the good questions we had. We left fifteen minutes for Q&A and weren’t even able to get through everything! Samuel, in particular, asked two good questions we often hear from companies considering journey mapping, so I thought I’d share his questions – alongside my answers – for our broader audience. https://heartofthecustomer.com/wp-content/uploads/2019/02/bryan-trogdon-1083748-unsplash.jpg 4032 3024 Jim Tincher https://heartofthecustomer.com/wp-content/uploads/2015/01/hotc-logo.png Jim Tincher2019-02-27 04:00:452019-02-26 12:08:51What is the Right Level of Granularity for Your Customer Journey Map? 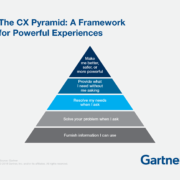 Last week I wrote about the Gartner CX Pyramid, an interesting maturity model. 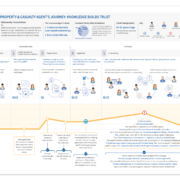 This week I’ll go into how to use journey mapping best practices to move up the model based on Gartner’s description of the model on their public website. This is ironic. 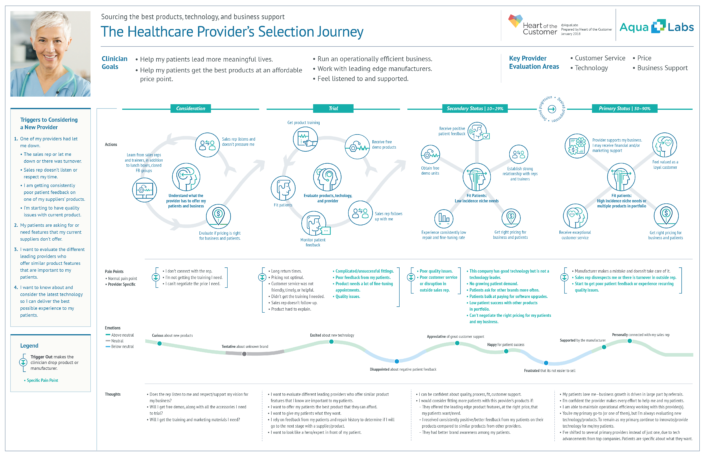 Journey mapping is a fantastic tool to break down silos by creating a shared view of the customer experience. https://heartofthecustomer.com/wp-content/uploads/2018/11/rawpixel-656711-unsplash.jpg 2233 3000 Jim Tincher https://heartofthecustomer.com/wp-content/uploads/2015/01/hotc-logo.png Jim Tincher2018-11-16 04:00:242018-11-16 10:06:34Journey mapping is still happening in silos. 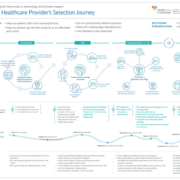 Journey mapping tools don’t address the most critical challenges. There are a ton of journey mapping tools out there. I’m most familiar with Touchpoint Dashboard, but I’ve had demos from many others. 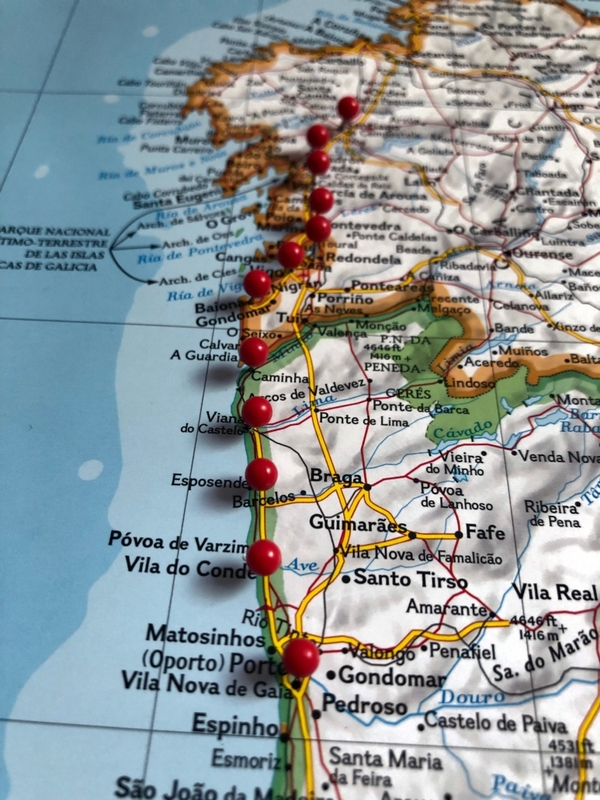 They all excel at certain components of journey mapping, but they don’t (and probably can’t) address some of the largest problems. That’s because the biggest reasons journey maps fail have nothing to do with digital problems; they’re analog. As we’ll discuss tomorrow, the biggest problem in journey mapping is that it’s done in silos. 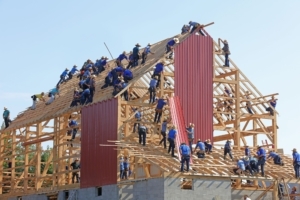 Small teams are created to do journey mapping. 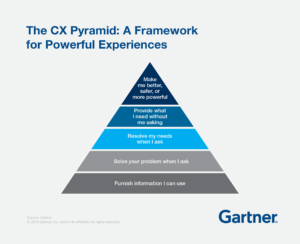 Those small teams intimately learn the customer experience, but because they don’t control the critical touch points, the effort fails to drive change. https://heartofthecustomer.com/wp-content/uploads/2018/05/Insurety-Map-for-HOC-Brochure_Outline.png 1100 1600 Jim Tincher https://heartofthecustomer.com/wp-content/uploads/2015/01/hotc-logo.png Jim Tincher2018-11-15 04:00:402018-11-16 10:05:32Journey mapping tools don’t address the most critical challenges.